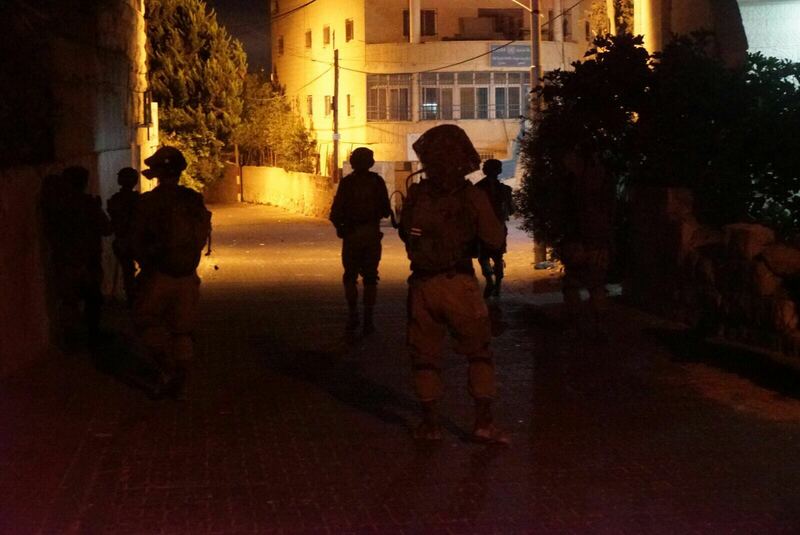 Despite the Oslo II Accords granting the Palestinian Authority full security control in Area A of the West Bank, the IDF routinely conducts anywhere from 20 to 35 weekly nighttime raids in Area A to arrest suspected terrorists. While arresting terrorism suspects is important for Israel’s security, having these raids conducted by the IDF undermines Israel’s security partner, the Palestinian Authority Security Forces, and risks a clash between the IDF and the PASF as the PA comes under pressure to respond to regular Israeli incursions that are barred by the Oslo Accords signed by both sides. The ongoing security coordination between the IDF and the PA demonstrates that the PASF continue to be an important and responsible partner. This was illustrated by the recent PASF discovery and dismantling of a massive roadside bomb likely intended to kill IDF soldiers. Reducing IDF incursions and raids into areas under PA security control will bolster the PASF’s legitimacy and capabilities and ensure that vital security cooperation continues unimpeded. Palestinian Security forces foiled another attempt to target IDF soldiers in January when they discovered and dismantled 12 explosive devices on a road near the West Bank city of Tulkarem, each device weighing between 20 and 30 kilograms. 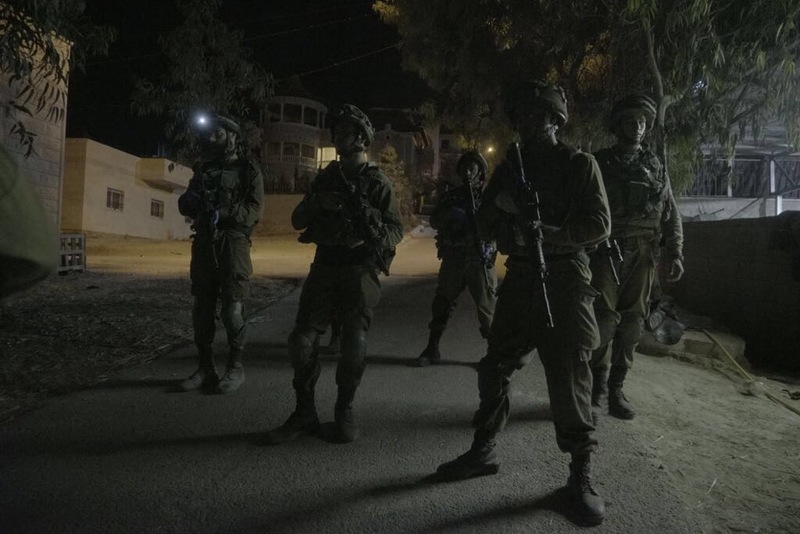 Israeli soldiers and security forces regularly carry out nightly raids across the West Bank, routinely detaining suspects wanted for low-level terror attacks, illegal weapons possession, and other security related offenses. The PSF are explicitly prohibited from addressing these confrontations at the heart of Palestinian concerns. 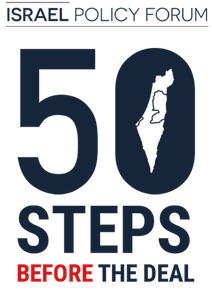 When the IDF moves, the PSF “go to the museum” in the words of one Palestinian — staying off the streets and letting Israel get on with its unilaterally defined mission. These days, when the IDF confronts Palestinian demonstrators in the streets of Bethlehem, Ramallah or El Bireh, at checkpoints near Huwarra and elsewhere, and certainly anywhere in Jerusalem, PA forces are conspicuous by their absence. Faced with the everyday reality of their inability to secure their own people against Israeli settlement and security designs, and Israeli demands to enforce law and order, the PSF are caught in a policy and political trap. The American architect of Palestine’s train and equip mission General Keith Dayton, acknowledged years ago that without the kind of political horizon that is now absent, the shelf life of the PSF has limits. If measured by Dayton’s assessment, the PSF are already well beyond their sell-by date. Subscribe to receive updates, briefings, and invitations to exclusive events.